With the internet still bumping the blast from the past that is T Wayne, it's only appropriate that we highlight another banger off the project. "Heavy Chevy," which unsurprisingly highlights the Chevy, closes off the album on a hard note. 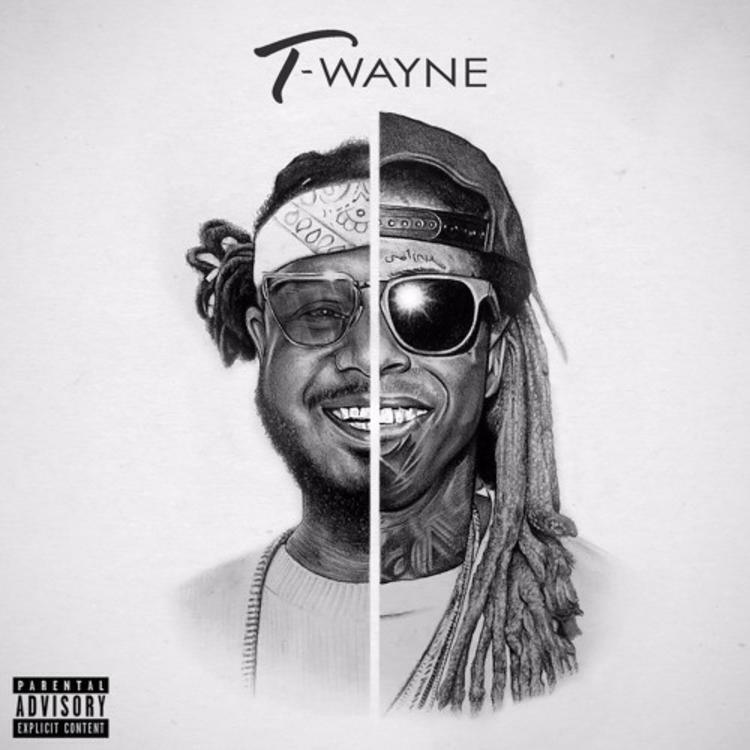 While everybody is clearly down for some 09 era Wayne, it would be a crime to sleep on T Pain, who comes through with effortless bars and holds his own with the GOAT contender. They really don't make them like this anymore, and I think we can all agree that Throwback Thursday came through in a big way today.